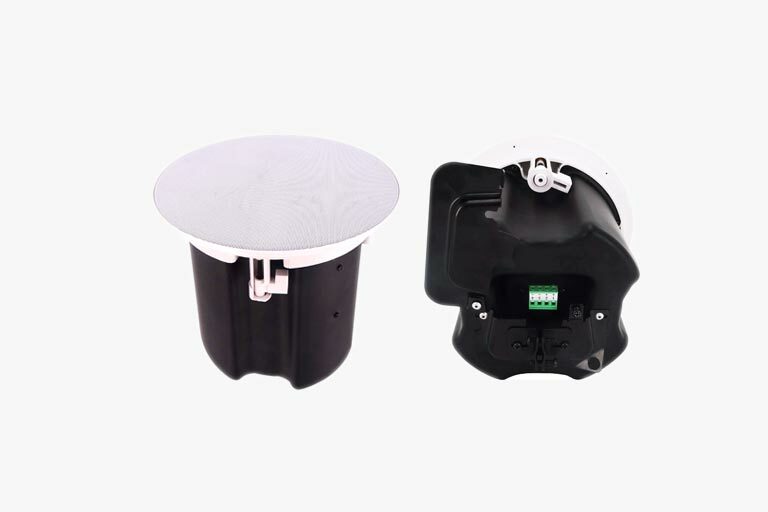 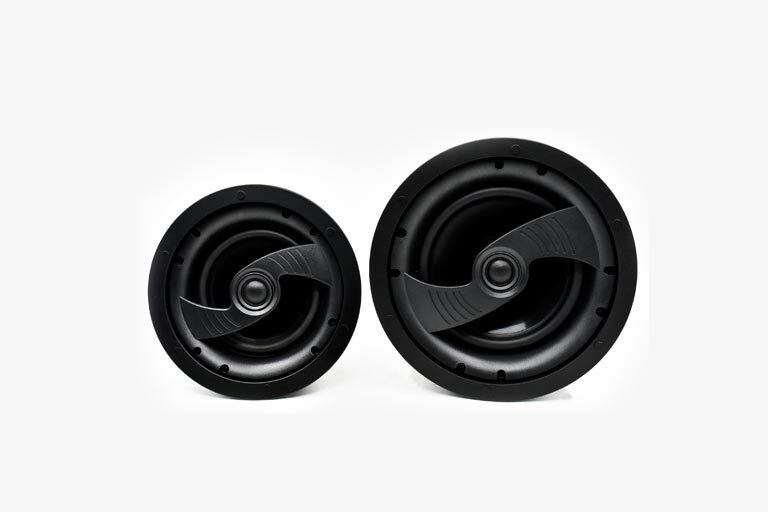 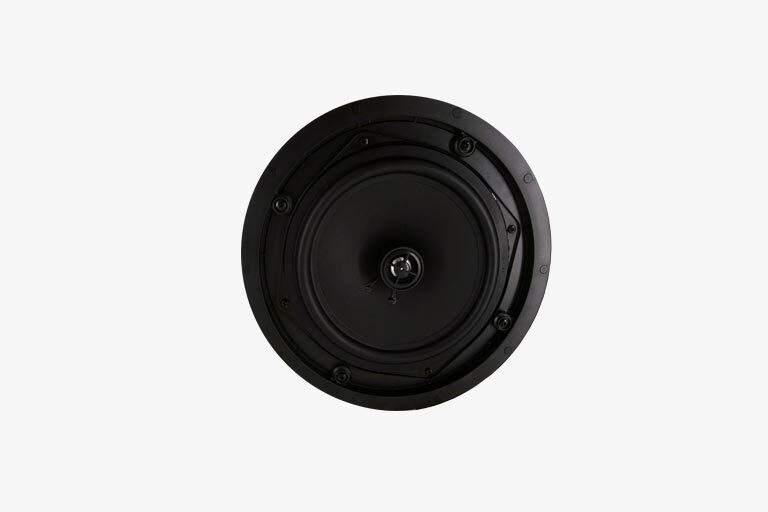 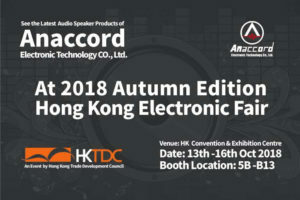 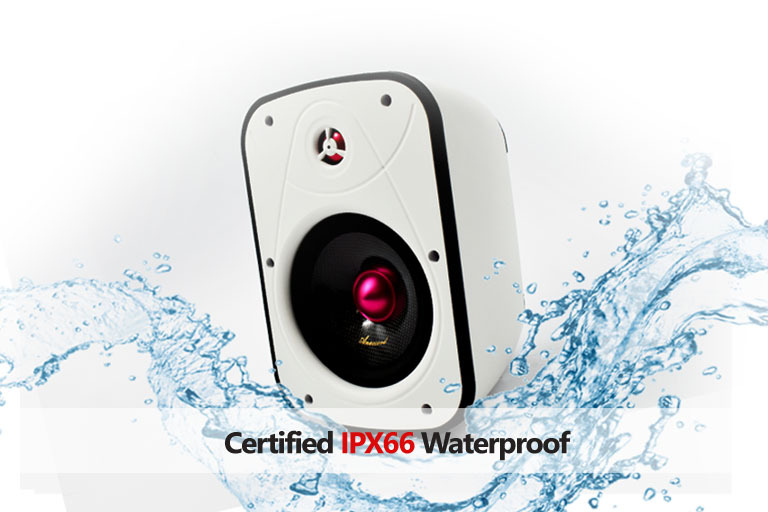 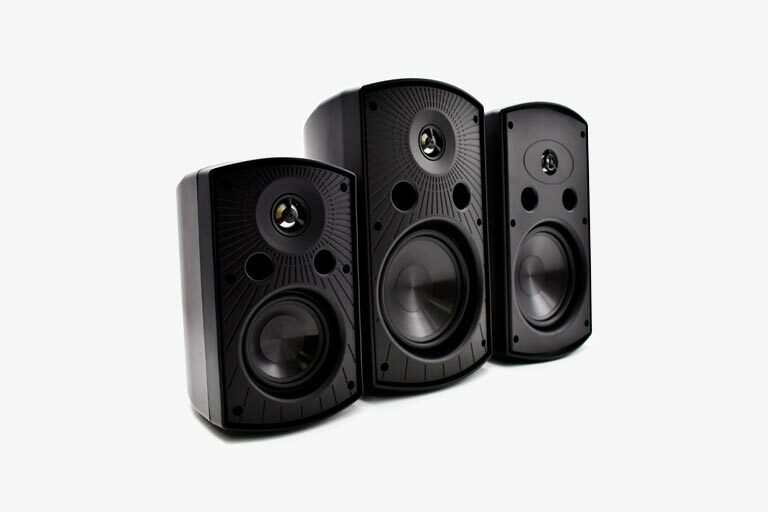 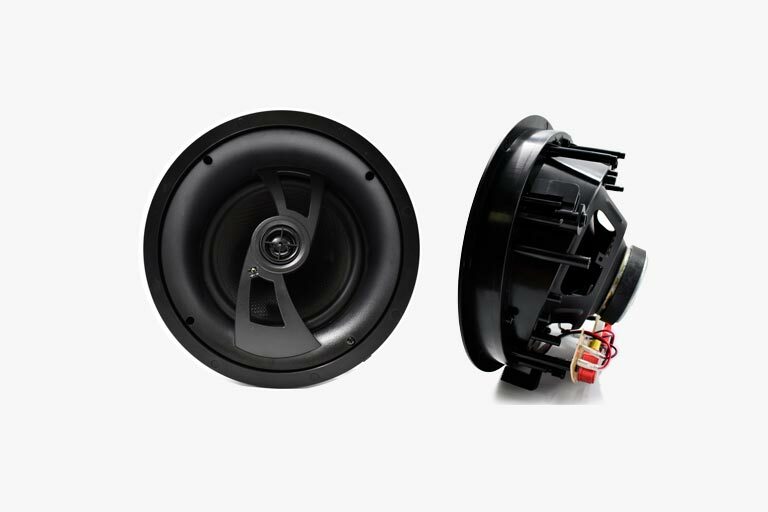 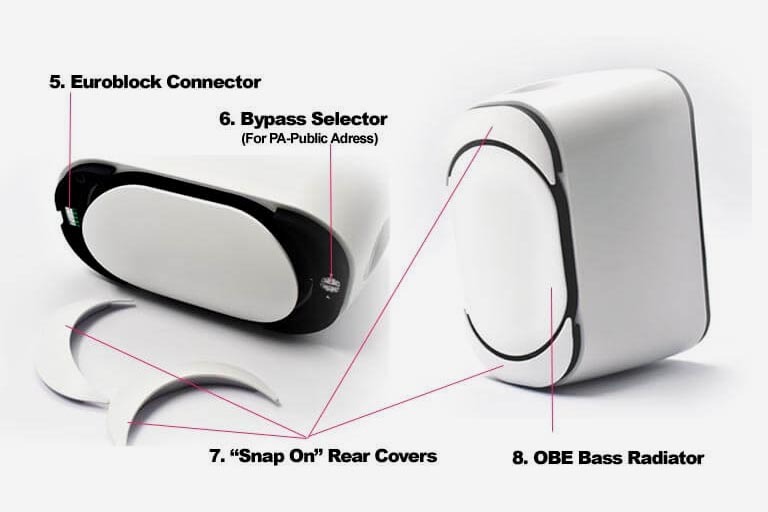 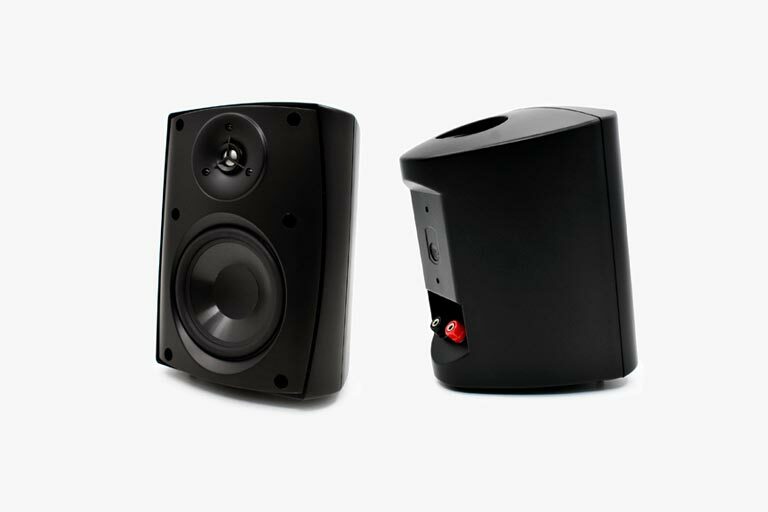 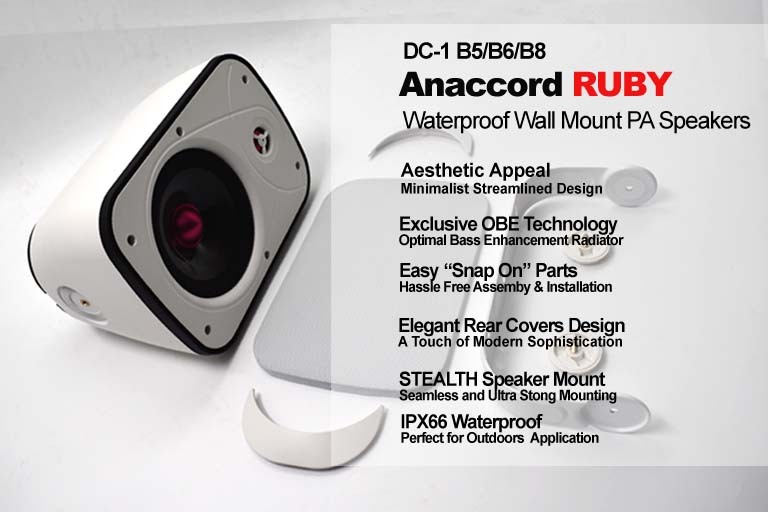 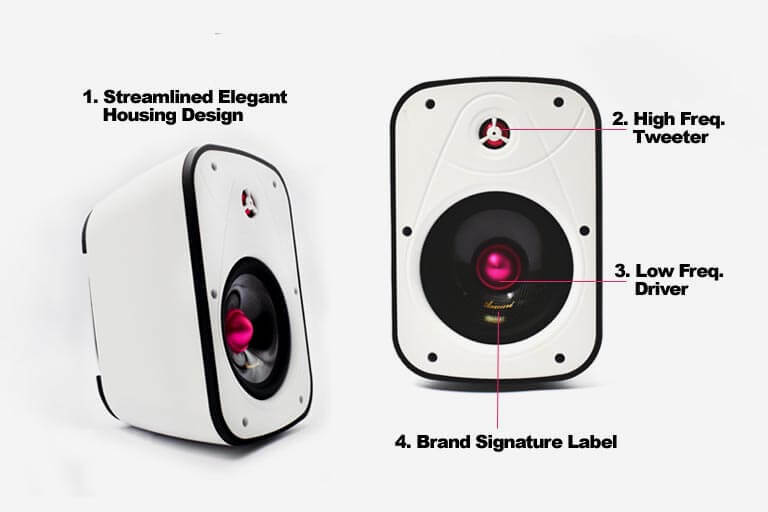 The Hong Kong Electronic Show (Autumn Edition) is one of the MUST SEE Event of Anaccord where along with other audio speakers manufacturer, we will be showcasing our latest design and innovation of our Wall Mount Speaker, In-wall & Ceiling Speakers, Portable Speaker Systems among other audio products. 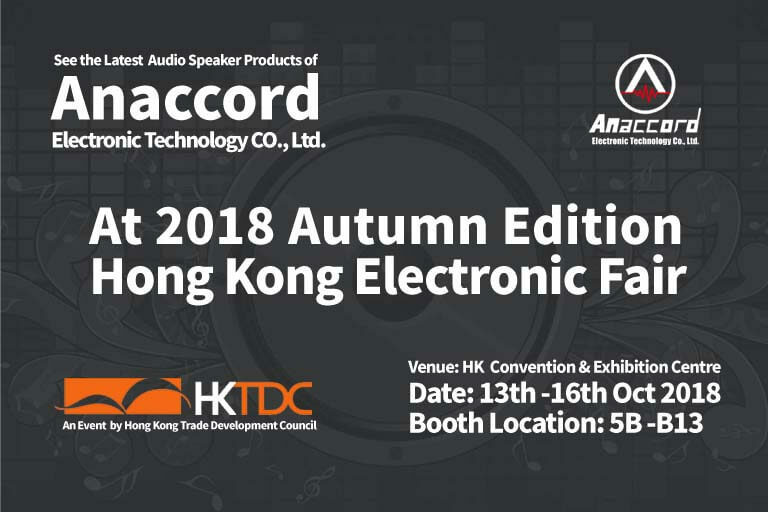 You can go here to Pre-register and get more info about this event. 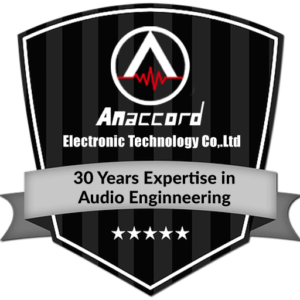 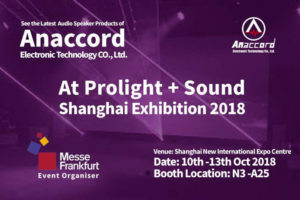 Previous articleAnaccord @ Prolight + Sound Shanghai Exhibition 2018 Next article Meet Our Brand New REVAMPED Anaccord.net Website!